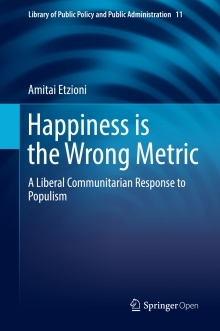 The Institute for Communitarian Policy Studies at the George Washington University is the nation's leading center for communitarian policy research and is a research institute dedicated to finding constructive solutions to social problems through morally informed policy analysis and moral dialogue. We seek to bring the best scholarship and analysis to bear on policy issues affecting family, schools, the community, and the moral climate of society as a whole. 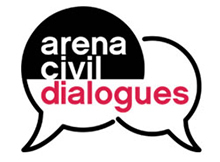 Arena Civil Dialogues: No designer babies? Arena Stage Civil Dialogues: The Robots are Coming!